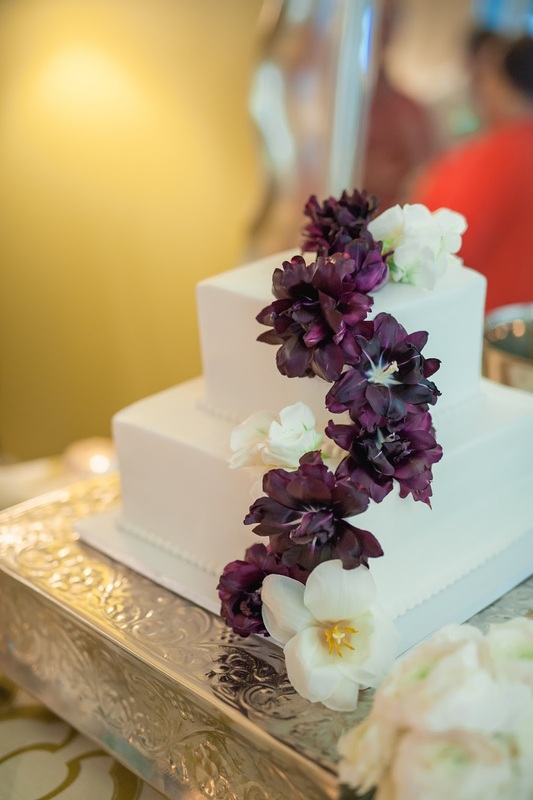 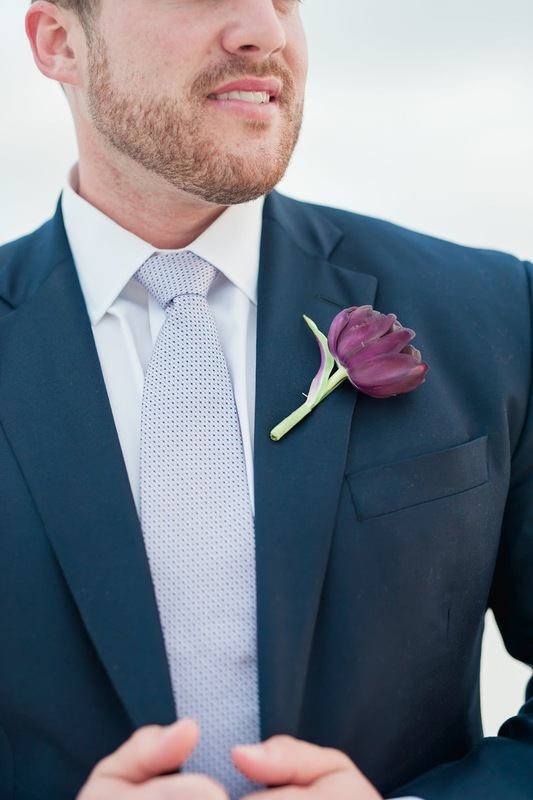 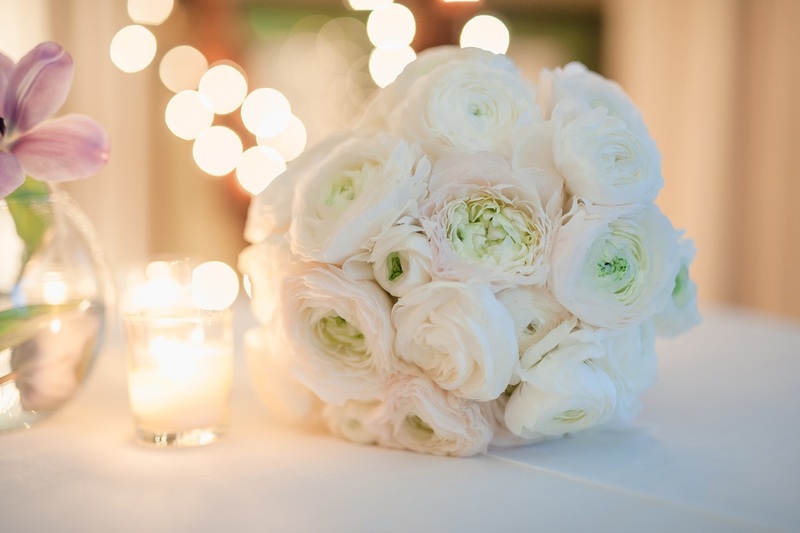 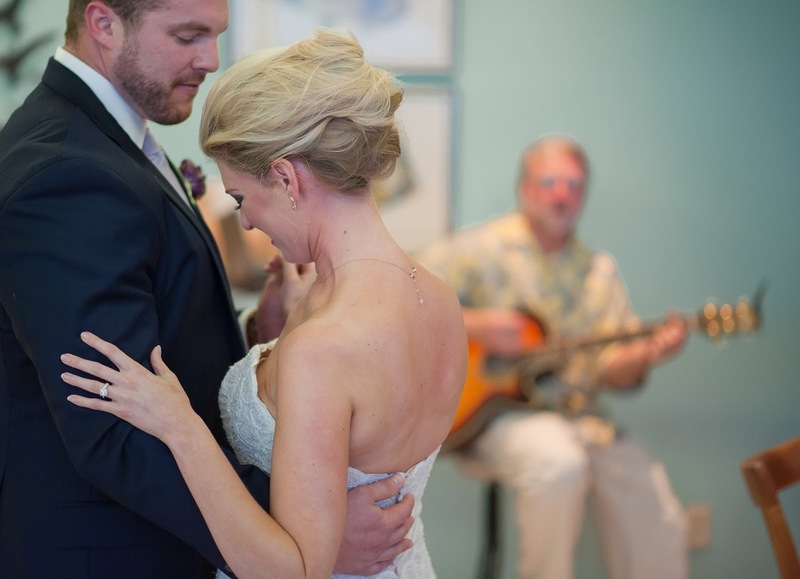 "This was such a sweet and intimate wedding. 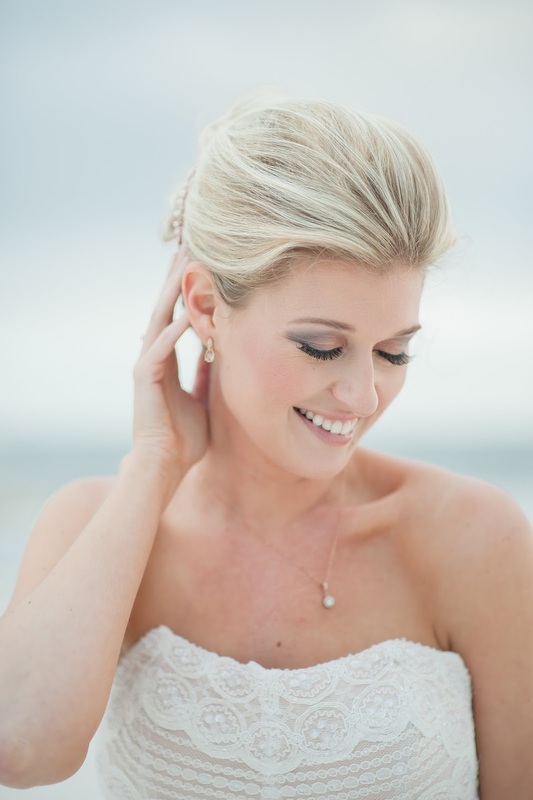 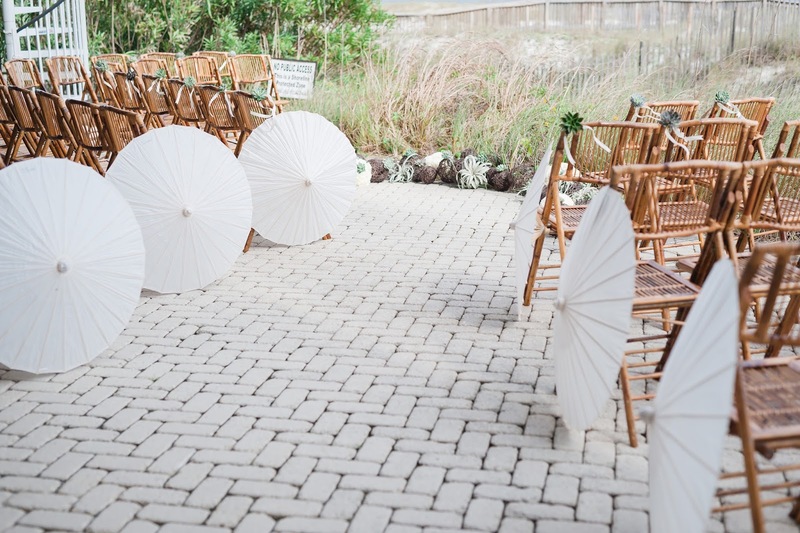 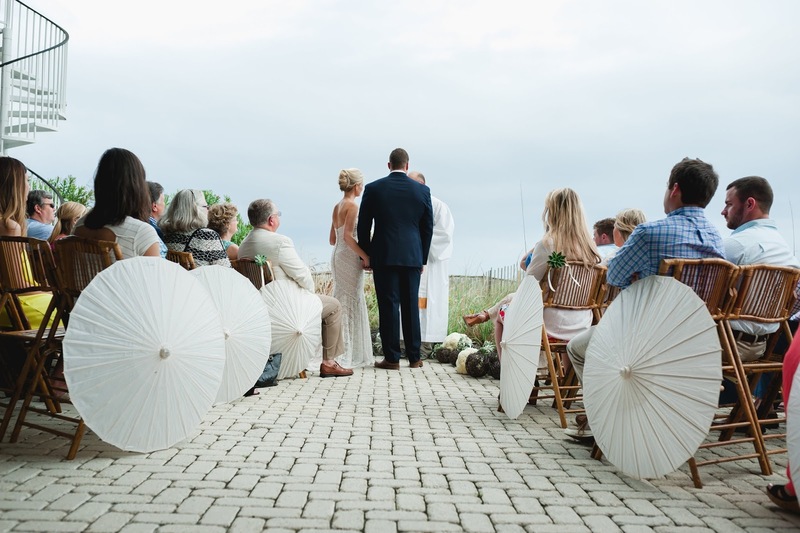 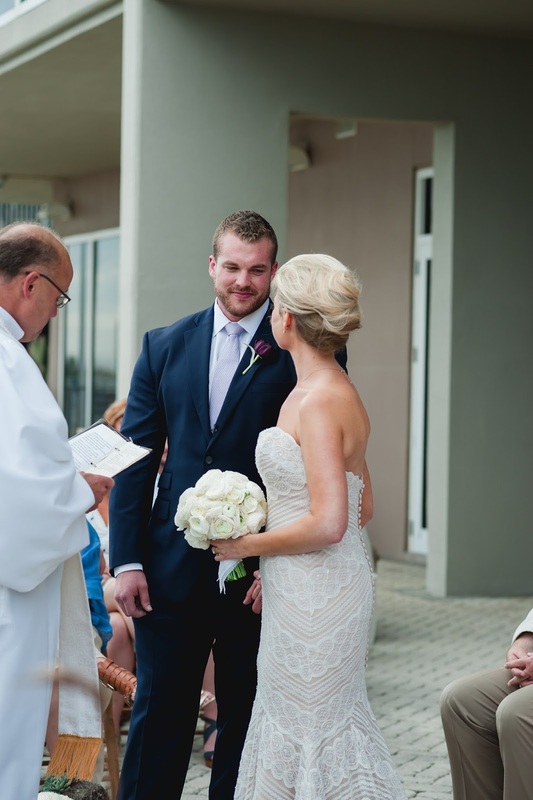 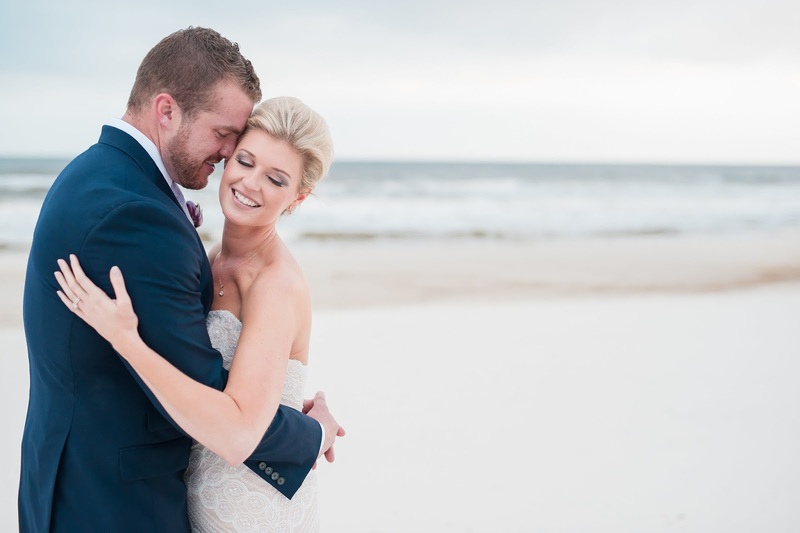 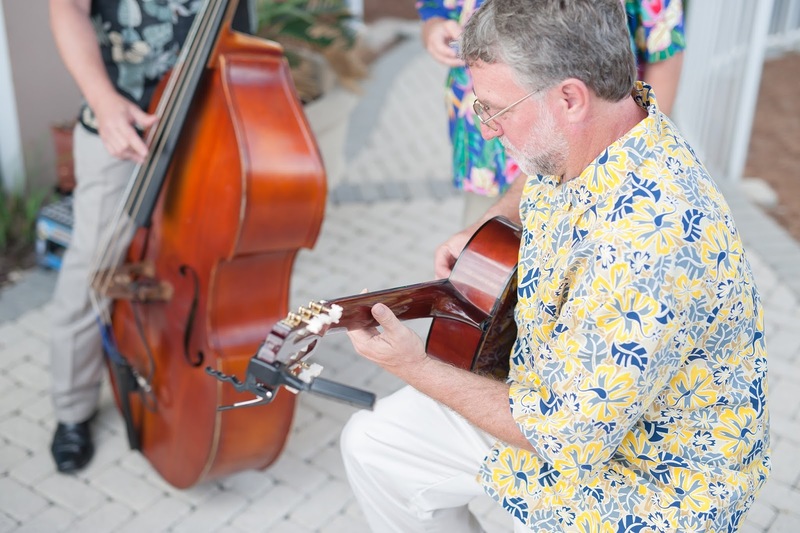 April and Patrick were married at a family condo in Peridido Beach, FL. 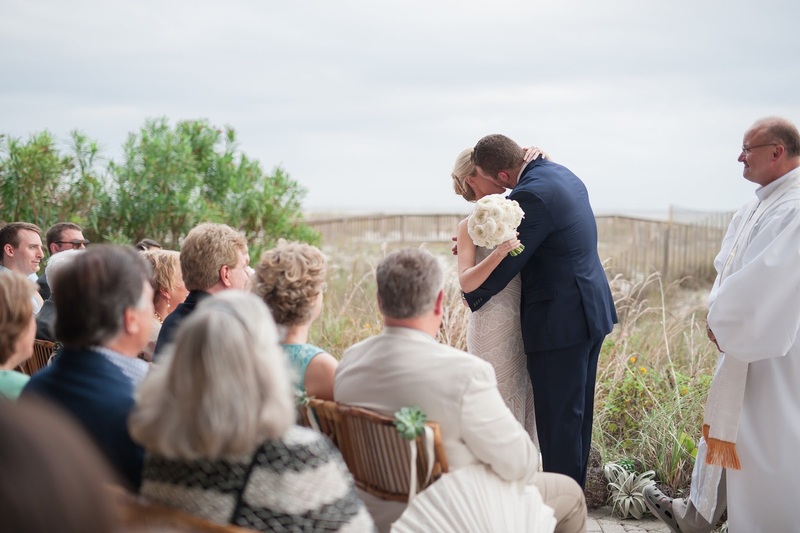 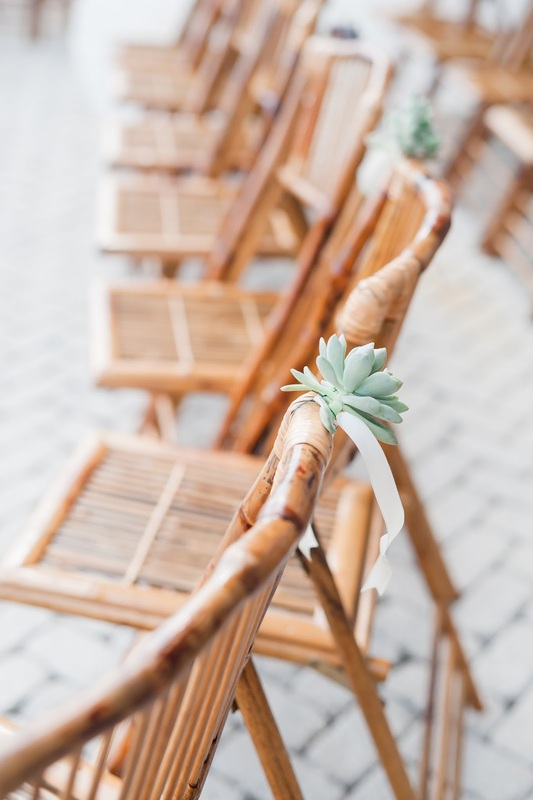 Following the ceremony where they were surrounded by only their closest family and friends, the couple danced to their favorite song Tupelo Honey. 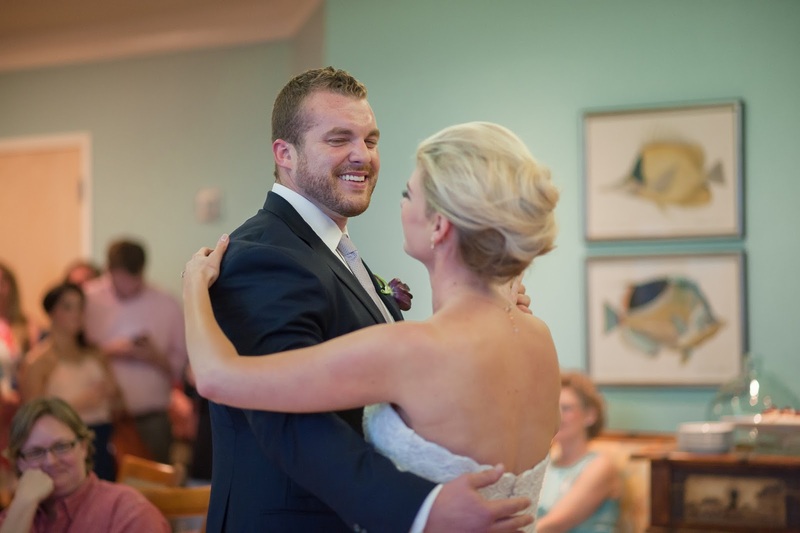 After the first dance everyone made their way up to the condo for amazing food such as sushi, tuna, and a delicious shrimp and grits bar. 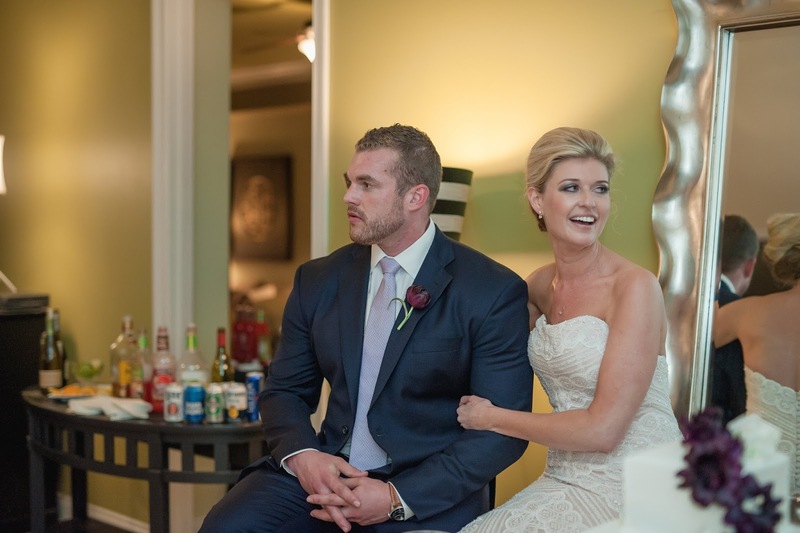 The celebration wrapped up with toasts from some of their closest friends as well as the couples parents. 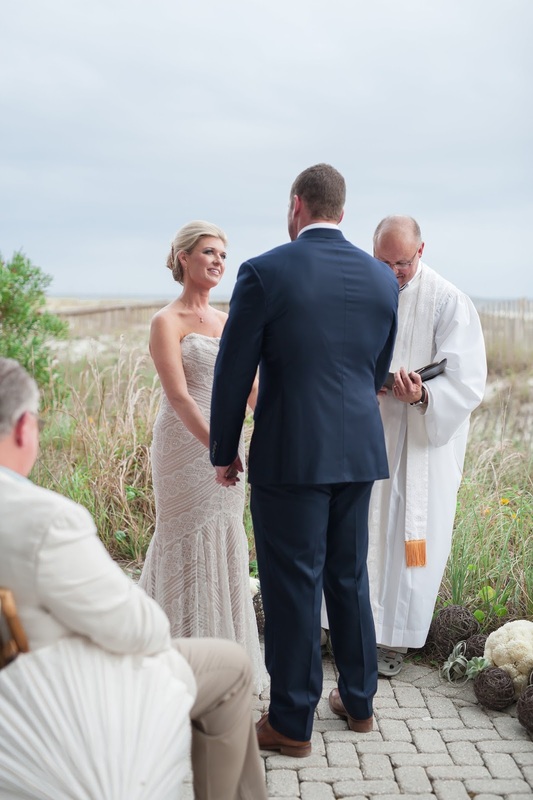 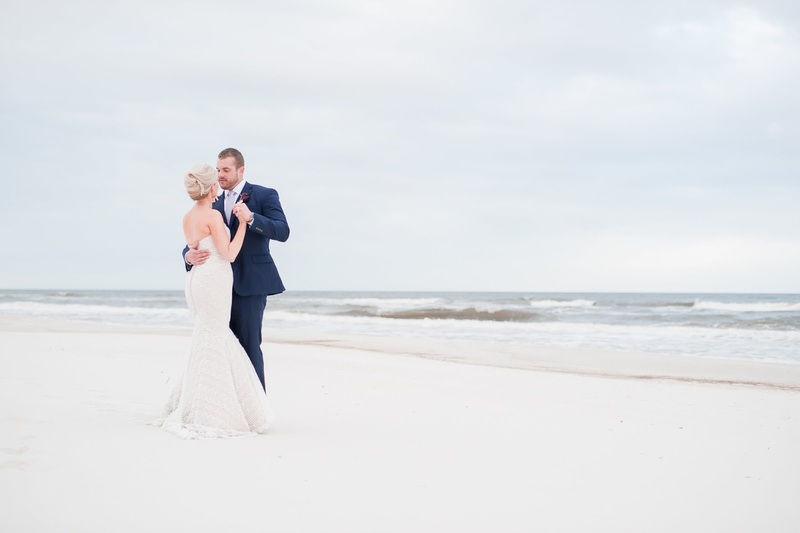 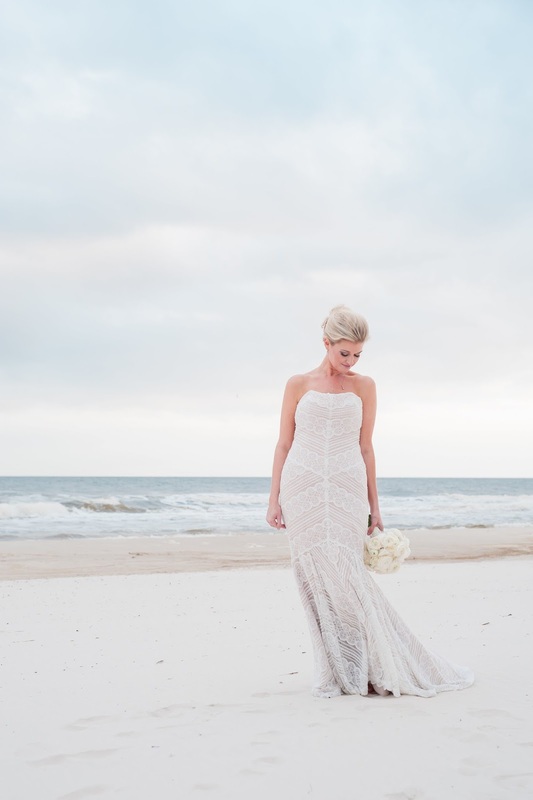 The cake was cut, champagne was sipped, and off everyone went to the Flora Bama for a fun night of dancing!"